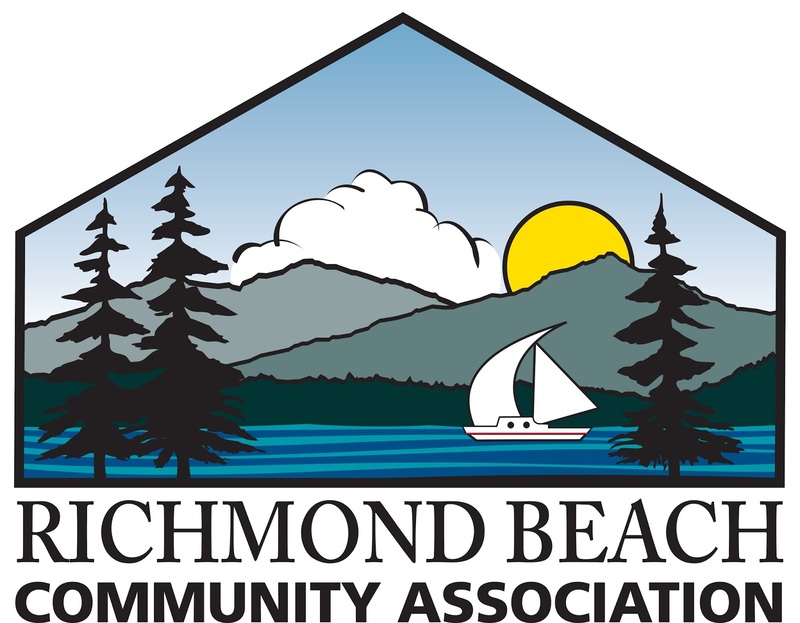 Richmond Beach Community Association is hosting series of speakers on senior health and wellness during the month of February. This series of three meetings will occur on February 13, 20 and 27. 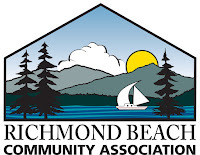 All meetings will start at 7:00pm and will be held in the lower level of the Richmond Beach Congregational Church at 1512 NW 195th Street in Shoreline. The meetings are free and open to all. Whether you are a senior, have a senior in your family or plan to someday become a senior, this series is designed to educate and inform you on three very important topics: housing options, finance/elder law and care options for seniors. According to The National Wellness Institute, “Wellness is an active process through which people become aware of, and make choices toward, a more successful existence.” To this end, how better to start off our series than with a focus on housing options for seniors. Speakers Julianna Fickeisen-Thal and Melissa Mather-Brown of Choice Advisory Services will explain the range of housing options available for seniors. They’ll discuss the financial considerations of various housing options and the level of care that comes with each option. They will also talk about when a change in housing is appropriate and how to approach that change. And through their experience of working with many families, they will explain the perils and pitfalls of how family, especially adult children, can help and hinder matters. Financial wellness is having an understanding of your financial situation and taking care of it in such a way that you are prepared for financial changes. For seniors, financial wellness can be thrown off balance by unexpected expenses, illness or even theft. Maggie Knowles of Maggie Knowles Productions has been helping seniors for years manage their finances. Knowles owns her own bookkeeping business and will talk about how seniors can take better care of their finances independently and the signs when they need additional help with their finances. She’ll also speak on what kinds of help with money matters would keep seniors more independent for a longer time. Often when you talk about finances and seniors there is cross-over into elder law. Peggy L. Sanders of Sanders Law Group will talk about durable power of attorney, wills, planning for extended care and all about trusts. Sanders’ practice focuses on elder law and is in Edmonds. Our final session will focus on programs designed especially for seniors and their caregivers and offer on-going support for overall wellness. Tanya McGee, Regional Lead Coordinator with Sound Generations Pathways program, will discuss the programs they have for supporting seniors such as fitness classes, meal program, transportation and Medicaid programs. She’ll also talk about Sound Generations programs focusing on caregivers of seniors such as caregiver respite and in-home care programs. Our hope is the knowledge these speakers share will help you and your family become more aware of the issues surrounding senior health and wellness. With knowledge, we can increase our resiliency and more comfortably ride the inevitable change life brings our way.